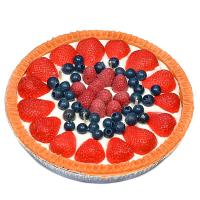 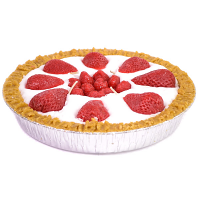 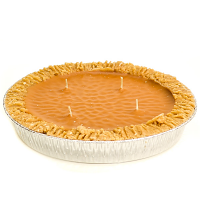 Our hand crafted scented pie candles will have your friends trying to steal a quick taste. 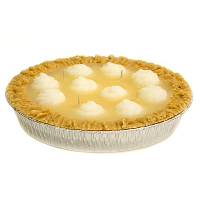 These pie shaped candles are realistic looking and smell so good. 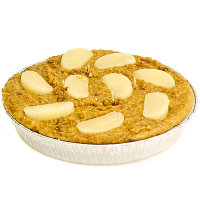 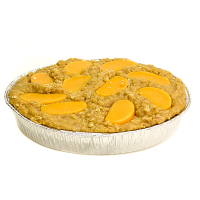 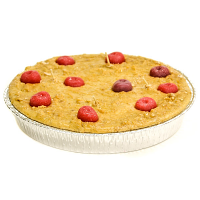 Our most popular ones are our baked apple pie candles and most recently or pumpkin pie candles. 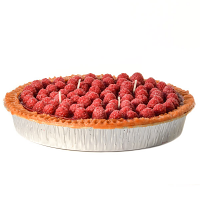 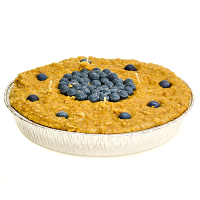 These unique candles are 9 inches wide and come in a foil pie pan. 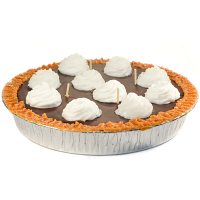 We put 4 wicks into these pies so they burn really well. 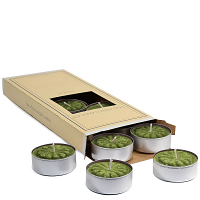 I have several tea light holders that I have had for years glad to find Bayberry Scented Tea Lights another hard scent to find in my area.